Kidney Stone Treatment with ESWL. Posted on June 27, 2016 by John McHugh M.D. 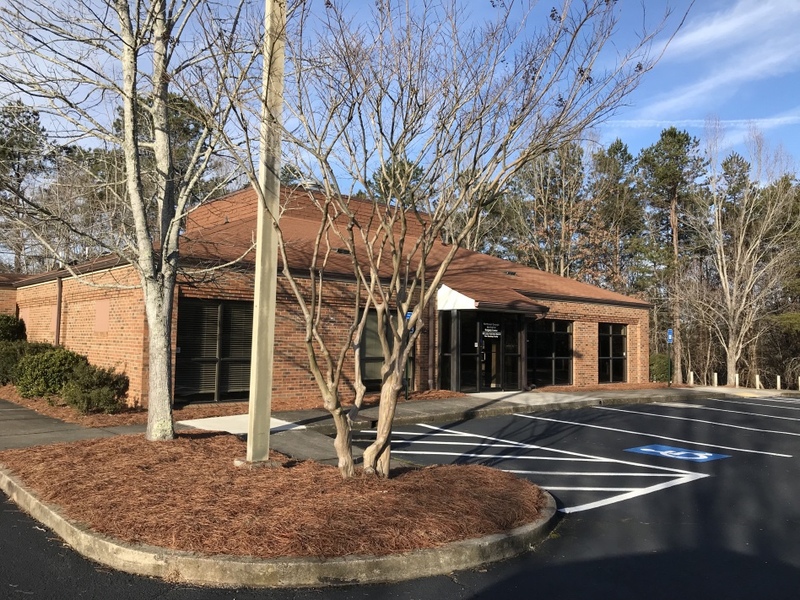 The urologists of Northeast Georgia Urological perform ESWL (Shockwave Lithotripsy of Kidney Stones) every day of the week and at three locations: Our own Ambulatory Surgery Center, Northeast Georgia Medical Center and The Gainesville Surgery Center. If you have a stone and are having symptoms, we have the experience and the resources to help you safely and quickly. ← What is 4KScore And Significance In Prostate Cancer?